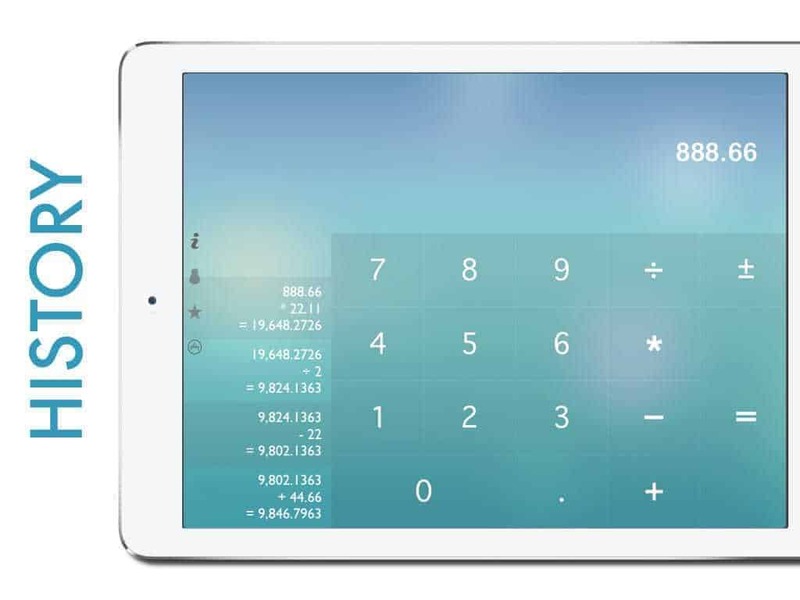 Basic calculator with fresh and innovative interface. 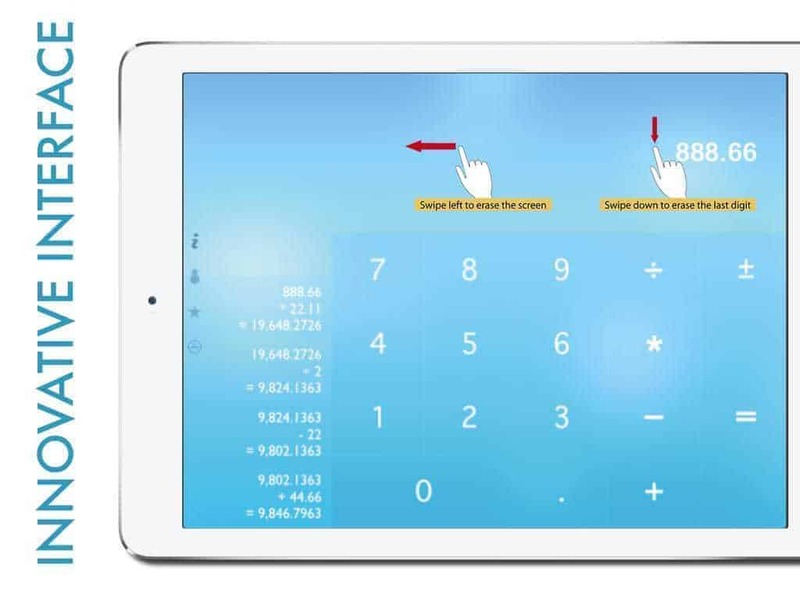 Innovative Interface: swipe down to delete a digit; swipe left to clear the screen. Access calculation history in just a tap. 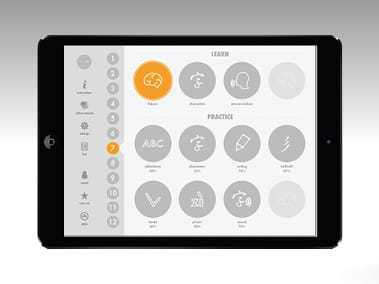 Basic calculator with fresh and innovative interface. 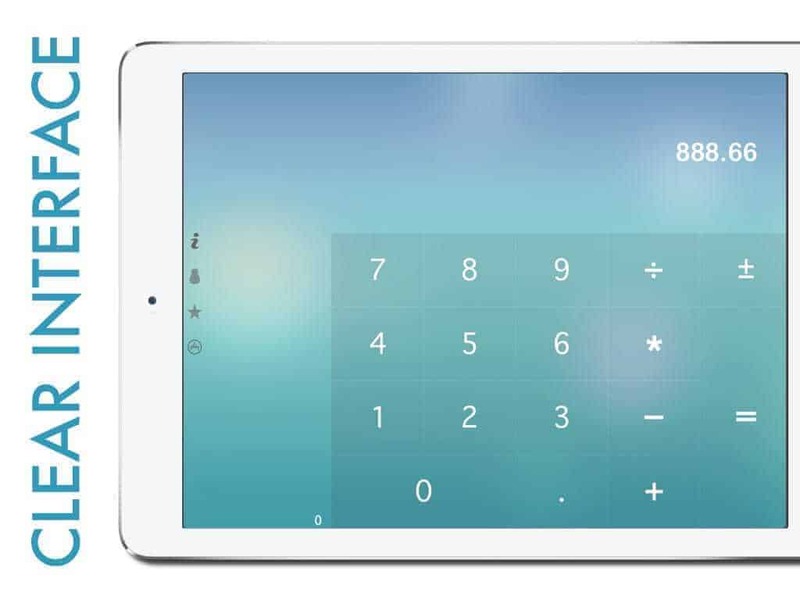 Innovative Interface: swipe down to delete a digit; swipe left to clear the screen. Access calculation history in just a tap.